Annyeong💕 Welcome back to my blog😘 Today I have another lip swatches on THEFACESHOP Moisture Touch Lipstick. If you're my family on my Youtube or Instagram (let's be friend if haven't), then I think you might already know this lipstick because I keep on posted how much I love this lipstick. 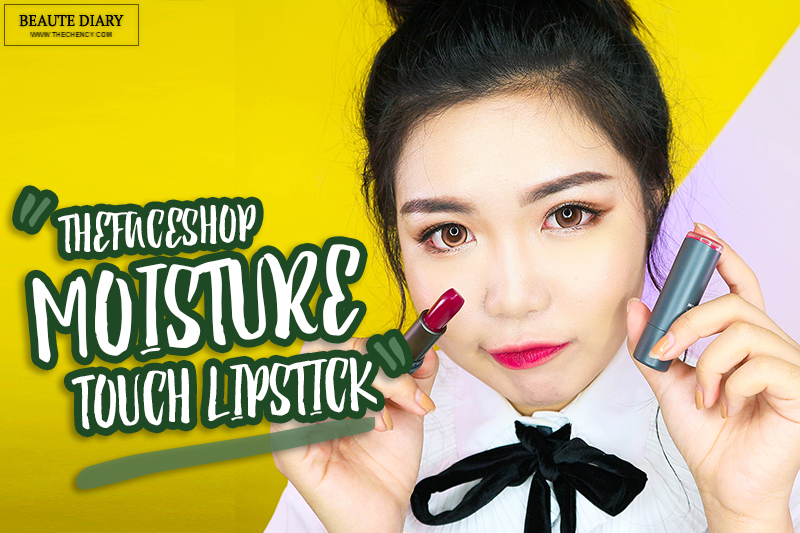 Anyway, let's talk some basic information about this Moisture Touch Lipstick by THEFACESHOP. From my previous post, I have shared my amazing Korea Trip itinerary with THEFACESHOP (click 'HERE' to read if you haven't). Let's start off with the prettiest skincare first. 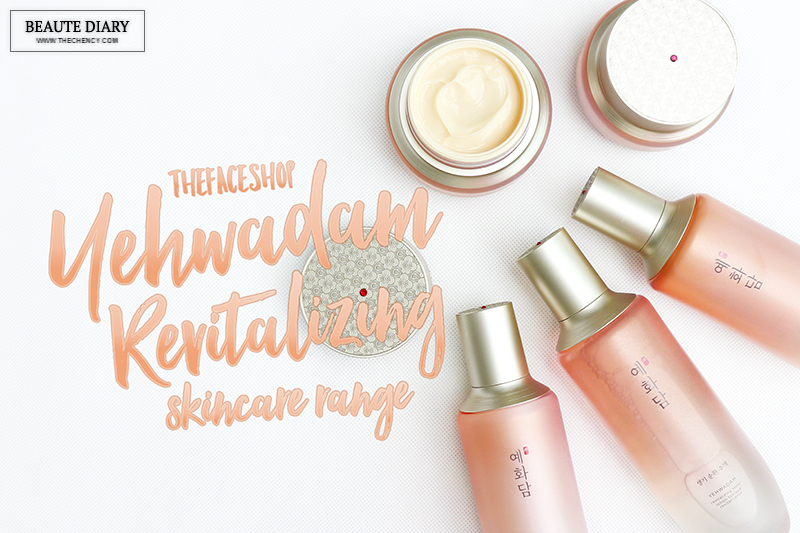 Today post I will be sharing my review on THEFACESHOP Yehwadam Revitalizing Skincare Range and also the Yehwadam Snow Lotus Capsule Cream.